How do designed buildings per Vaastu relate to green and sustainable architecture? The key concept of Vaastu’s “Greenest” houses is to design and build a healthy structure right from the beginning with the “right tools” supplied by the teachings. The relationship between green and sustainable architecture lies in the energy preservation and holistic design approach. Vaastu designed buildings allow energy to enter the building and spread evenly in the building. The central unobstructed space of the building, called Brahmasthan allows life energy to freely enter into the building. Windows and doors should be aligned. Architect cannot cut corners of the structure because the corners contain lots of energy. The perimeter of the building has a special dimension per Ayadi calculation. All of the above allows the life energy to resonate with the energy of the inhabitants and to create Standing Waves of living energy. So, resonance of energies is the energy preservation. Commonly we think of energy in the building is mainly heat. So, we are trying to preserve heat. 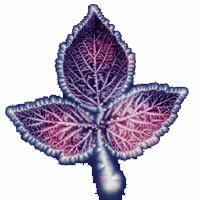 But, in order to preserve energy, we have to understand its nature and its function at its roots. Interestingly enough, energy per Vaastu concept is a vibration of the minutest particles of space (small cubes of energy) or “dark matter is the universe’s hidden architecture” (National Geographic, May 2005, p. 121). But, it is really not the “DARK MATTER”, but a “LIGHT MATTER” mentioned recently by Dr. Sthapati Ganapati. “LIGHT MATTER” is the invisible cubes of energy vibrating in space and creating waves of energy or, breath of BRAHMA, or Life Energy. This is the essence of quantum physics and is explained in the over 10,000 year-old teachings of Mayonic Science and Technology. Life energy is the consciousness of the Space and of the Cosmos by itself. So, Vaastu is really as GREEN as it could be , for it really knows what energy is and how to work with the energy and how to preserve it. The Life energy is the sustaining core of the existence, of every primitive organism, of everything living or inanimate. 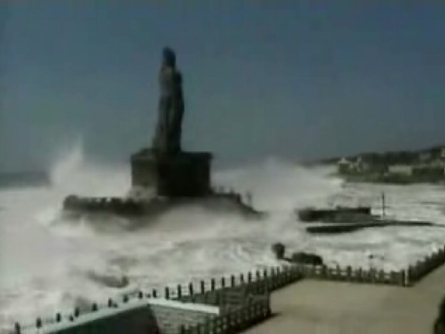 Statue of Thiruvalluvar designed and constructed by Dr. V. Ganapati Sthapati and Associates covered by tsunami of 2004. 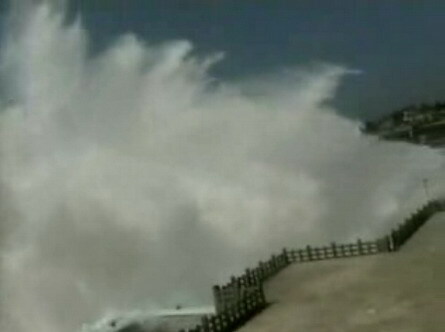 The images are part of a video, which was done by Aniket Kale, a 16 year-old boy, while he was visiting the Vivekananda memorial during the 2004 tsunami. It mimics the form and proportion of the potential (subtle) form of energy, which is a cube per Vaastu Shastra . Vaastu considers the encapsulated space of any structure as a container of Life energy. The perimeter of the building is calculated per Ayadi numbers to re-create the exact image of dormant / potential energy of the space. 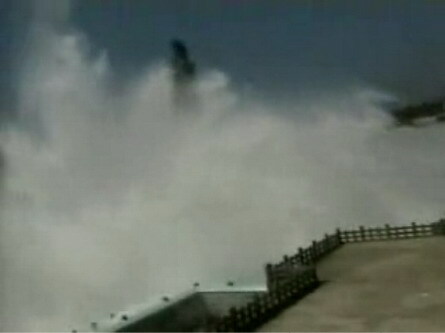 The perimeter of the building is considered a wave length of vibrating life energy in the building. The encapsulated space vibrates and resonates with the environment, where the environment is Cosmic Energy, Earth Energy, Built Energy and Human Energy. Humans living in the individually designed house attain happiness, heath, prosperity and bliss. What can be more Green design than Vaastu constructed building?